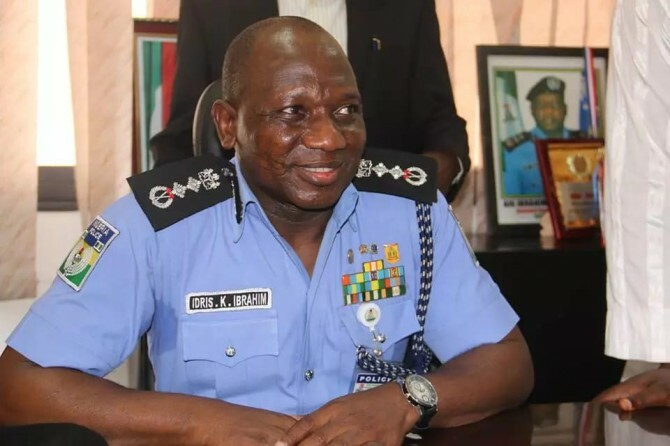 The Inspector General of Police (IGP), Ibrahim Idris, has ordered a massive deployment of Police personnel across Nigeria to ensure a hitch-free and peaceful celebration of Nigeria’s 57th independence celebration. Idris, in a statement on Saturday by the Force Spokesman, Jimoh Moshood, directed all Commissioners of Police in all states of the Federation and their supervising assistant Inspectors General of Police in charge of zonal commands to carry out the order. “The officers and men are to be drafted from the police mobile force, counter-terrorism unit, special police forces and force intelligence and investigation department, among others. “They are also to forestall any disturbances in connection with the quit notices issued by various groups in the country. “Also, the IGP has placed all the personnel of the Force on red alert to nip in the bud any attempt by any group under whatsoever guise to cause disturbance of the peace on 1st of October, 2017 or at any other time. “The IGP also congratulates Nigeria and Nigerians on the occasion of the 57th Independence Anniversary, he implores Nigerians to be their brother’s keeper and demonstrate love, as well as promote harmonious co-existence with our fellow Nigerians,” the statement read.